On the one hand, it was designed as a holiday home to be used by a family; on the other, it also serves as a public lodge. It embraces clean lines and modern elements, yet it has not entirely eschewed the rustic. 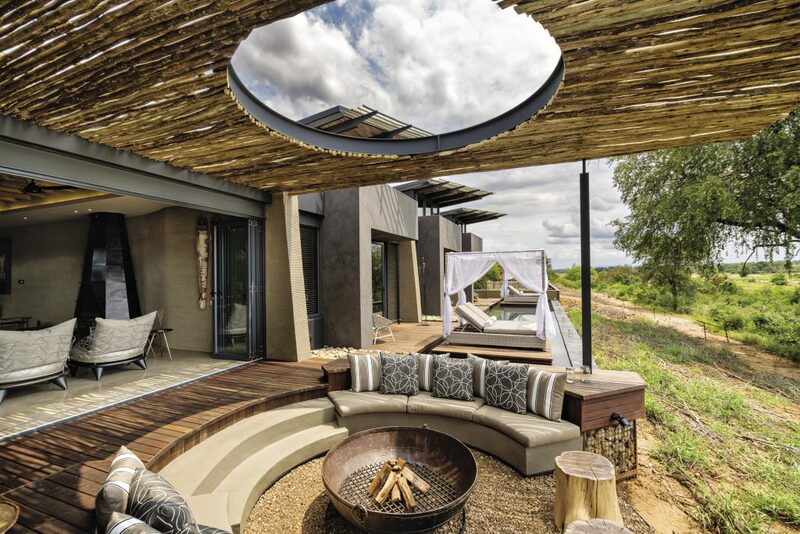 Although there is none of the thatch or other materials that have come to be synonymous with African lodge architecture, there are nods to its Crocodile River location through the use of design echoing ruins or natural phenomena such as anthills. And although the function of each room is distinct and distinguished, the home is not disparate; rather, it reaches a harmonious sense of unity in the courtyard under the spreading milkberry tree. 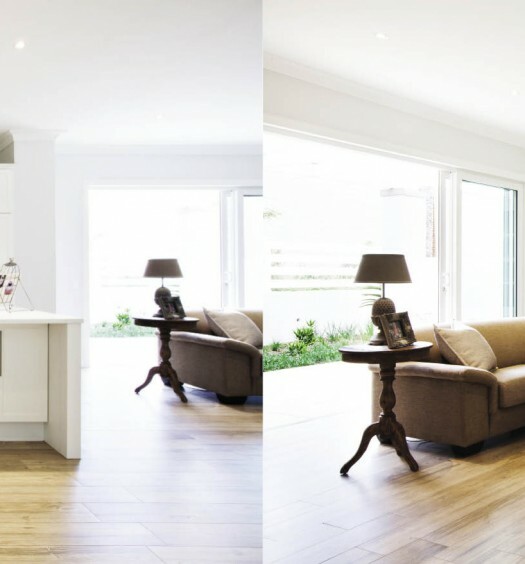 To see more of this beautiful home, buy the December ’18/ January ’19 issue of SA Home Owner – on shelf now!